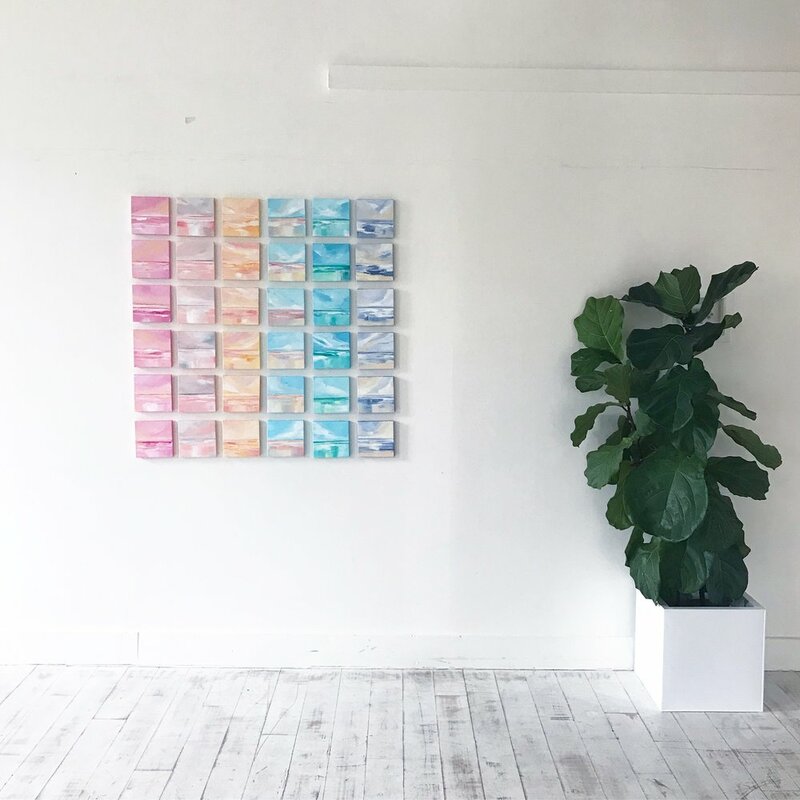 Art by Megan "Montauk" print, printed by Canvas Pop. Art by Megan X Canvas Pop! I love working with Canvas Pop when creating canvas prints for my clients and for my shop. The prints are always high quality, professional, and well made plus wired and ready-to-hang! I love the options available at Canvas Pop in their online shop and we even have used them to create beautiful gifts for friends and family's gifts. In honor of Father's Day coming up, I wanted to share a discount code that might make giving Dad or Grandpa or someone special a gift extra easy. This weekend, use code MEMORIAL50 for 50% off a print! Check out my favorite canvas prints from our recent collaboration! Look how easy it is to unwrap and hang your canvas print from Canvas Pop! Have a great long weekend and happy shopping, friends! Petals and Ocean Prints are back in stock! My favorite 8x10 floral and beach prints are back in stock. Click here to see what's back! A few of my favorites are below, take a look! !